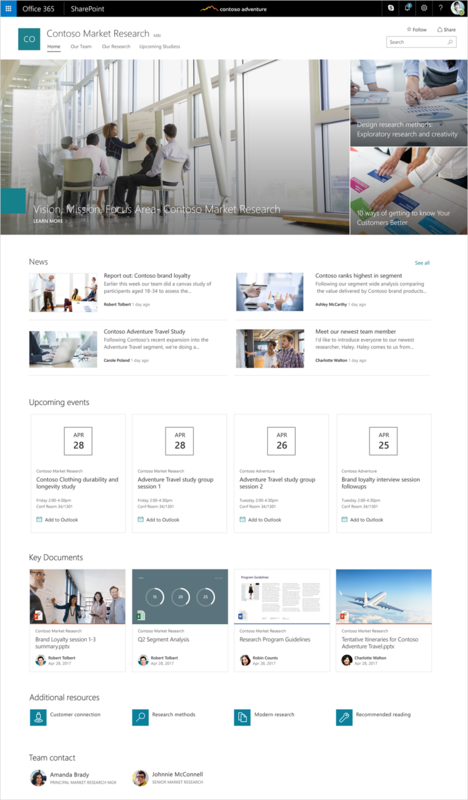 During last month’s SharePoint Virtual Summit, we unveiled SharePoint communication sites—beautiful, dynamic sites that let you reach a broad internal audience, and that look great on the web, in the SharePoint mobile app, on PC and on Mac. Today, we’re excited to announce that communication sites are now rolling out to Office 365 First Release customers, followed by full worldwide rollout to Office 365 customers in the coming months. 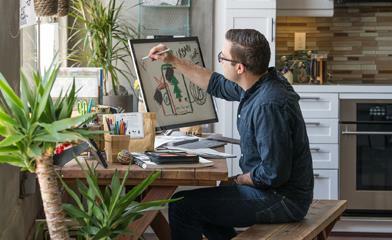 Learn how to create a communication site in Office 365, add a page and work with column layouts. Beyond what we shared during the SharePoint Virtual Summit, communication sites have additional capabilities to further refine and enhance your message. Learn more about using web parts on pages and news, which highlights all web parts available in SharePoint Online. Join us for one or more of our events in the coming days and weeks to share and explore the value of communication sites. Q. How can I expect communication sites to roll out to Office 365 customers? A. Communication sites will begin to roll out to First Release customers within the coming week—starting with First Release Select Users—and will be completed within 2–3 weeks. We are targeting end of August 2017 for complete worldwide rollout. Q. When will the SharePoint mobile apps get updated to natively view communication sites? A. We are planning to push updates to the SharePoint mobile app for iOS within a few days, and to the SharePoint mobile app for Android in the coming weeks. Install today. Update often. Q. Can I use a communication site in an extranet scenario with external users? A. Yes, communication sites will support external users for extranet use cases. Initially, Office 365 admins would need to enable it at the site level via PowerShell. We are working on the admin user interface to enable external sharing in a similar fashion as is done today for team sites.